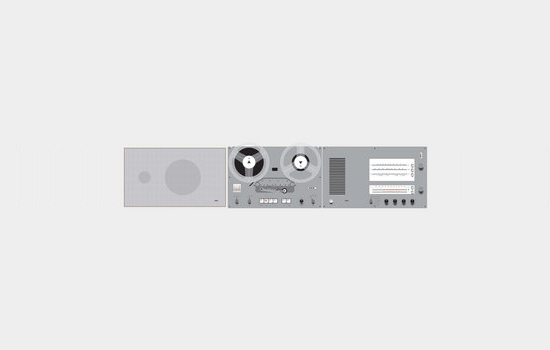 You are here: Home / Architects / Who is Dieter Rams? 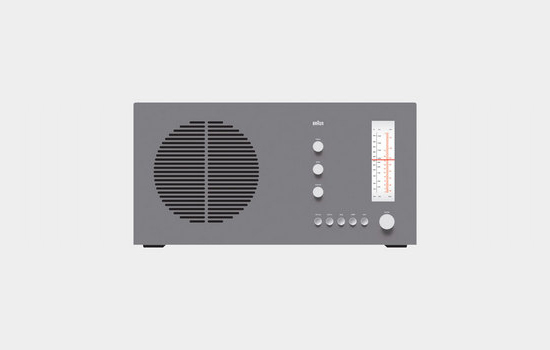 So who is Dieter Rams? I know who he is but I asked around the office and nobody else did – that’s sort of shocking considering what I do for a living. 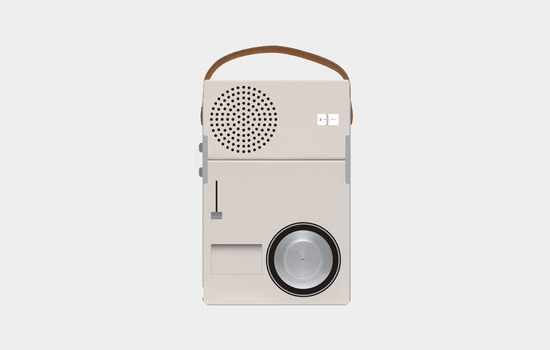 Dieter Rams is a German industrial designer who trained and worked as an architect for a few years until he joined the electronic devices manufacturer Braun. 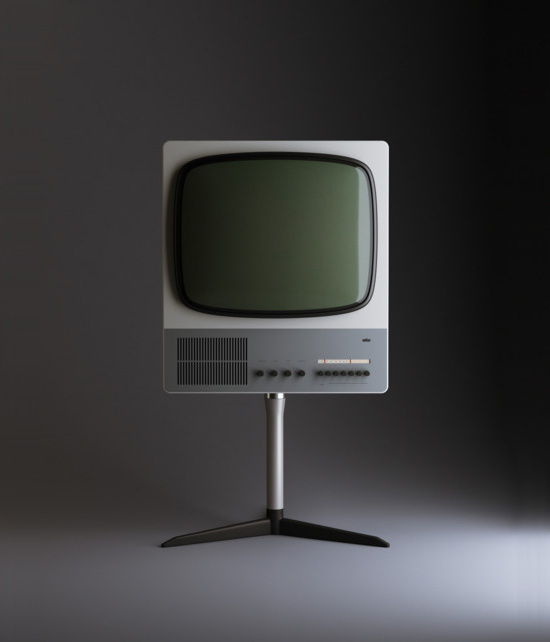 Within a few years he became their chief of design, a position he held for almost 35 years. 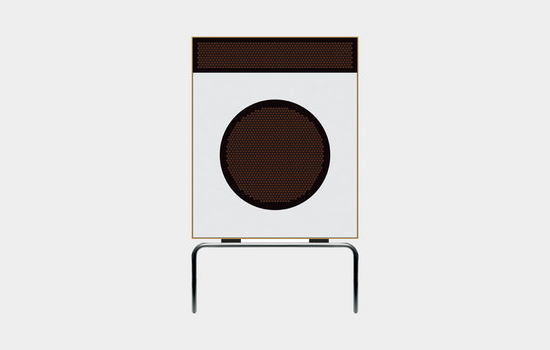 During his tenure, he and his team designed many iconic devices ranging from record players to furniture to storage systems. He is also credited with the memorable phrase “Weniger, aber besser” which basically translates into “Less, but better”. 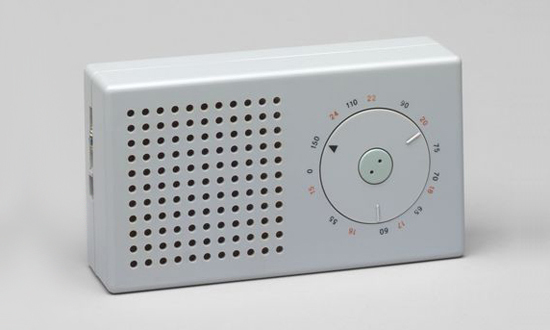 Dieter Rams used graphic design, form, proportion, and materiality to create order within his designs. His work does not try to be the center of attention, rather he allows his work to become part of the environment through precision and order. 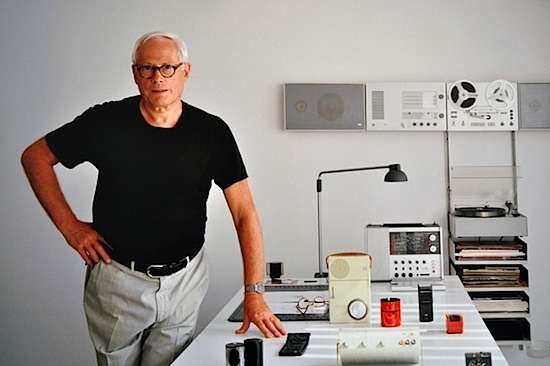 Dieter Rams is also very well known for his Ten Principles for Good Design. 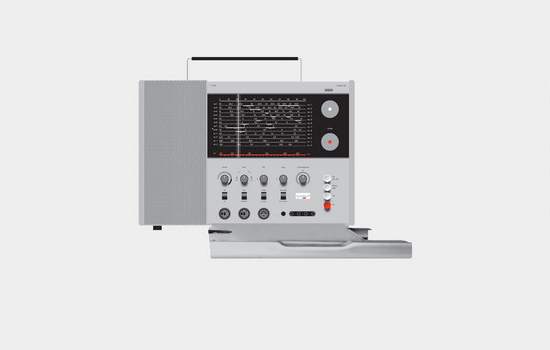 If you are not familiar with them, I have compiled them here – information courtesy of Vitsœ, who has compiled a complete 70 year timeline of the life and designs of Dieter Rams. 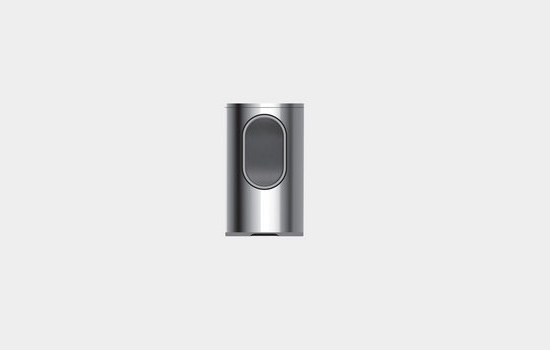 Many believe Dieter Rams is Jonathan Ive’s (Senior Vice President of Industrial Design at Apple) big influence. When the first iPod is compared to the Pocket transistor radio, one can see the similarity in the order and proportion of the two products. 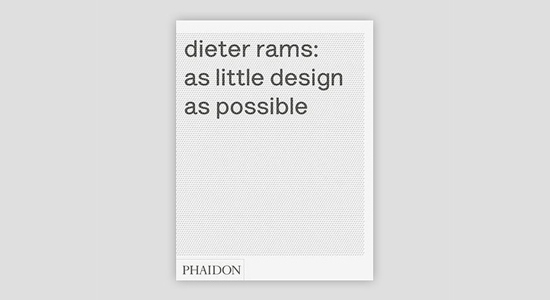 Phaidon is releasing a new book on Dieter Rams in June this year (2011) called Dieter Rams: As Little Design as Possible – and the foreword to this book is writen by Jonathan Ive. The book looks remarkable and I know I will be getting a copy for my library. If you’re interested in pre-ordering your own copy, I’ve provided an Amazon link below. 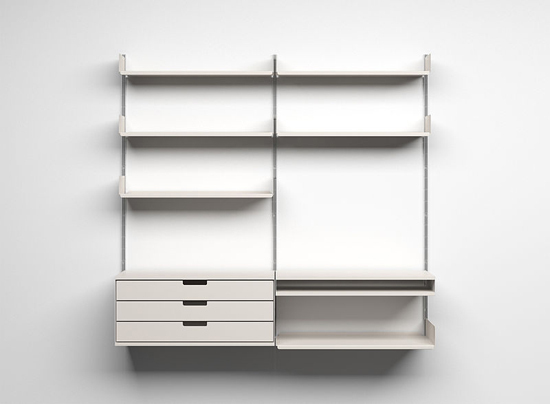 I apologize for the self-indulgent post, but I do hope that in the end, you think this post was as interesting as I did – there are few people who have designed so many pieces that are this classic and timeless.